To a lot of people, dark chocolate can be a little bitter, and just not as satisfying as its milky counterpart. We raided the local confectionary aisle to bring you the best of the best: delicious flavours to rival the sugary sweet shelves…and they all contain a minimum of 55% cocoa solids, for those all-important antioxidants! With hints of vanilla, the bitterness of this Fairtrade organic chocolate slips away, leaving a smooth, almost savoury after-taste. It’s ‘accidentally vegan’ too! A little darker than most, but a top-quality chocolate. Perfect for diabetics and those trying to steer away from sugar, Chocologic has reinvented itself with stylish new packaging, but the taste remains just as good (for a sweetener-based chocolate, anyway!). Think: milk/dark mix, but not as sweet. Almost like advent calendar chocolate! A firm favourite for chocolate lovers everywhere since Lindor balls came on the confectionary scene. 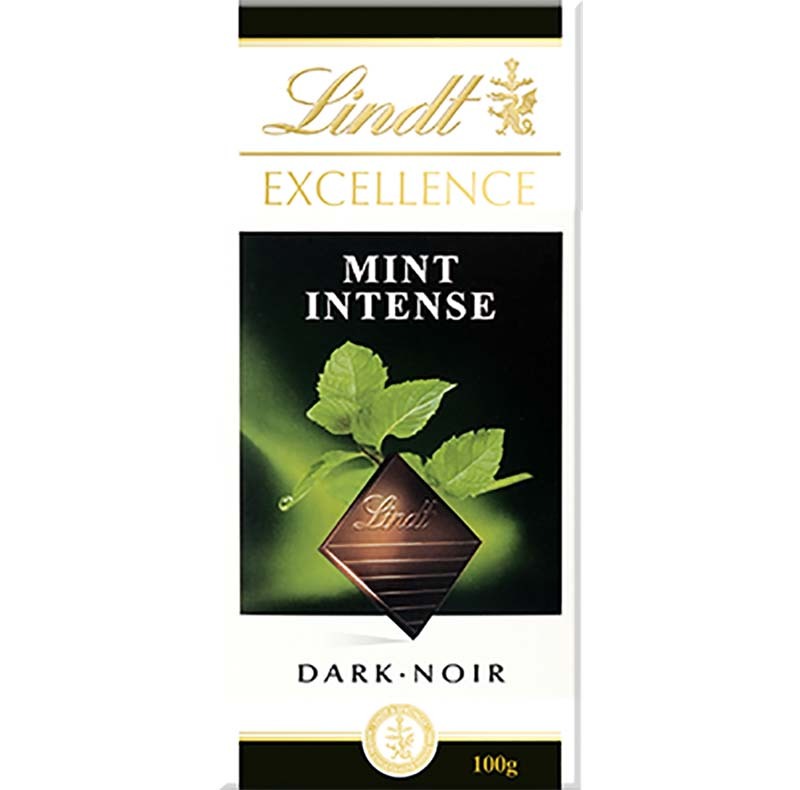 This sleek, light tasting chocolate has the silkiness expected from Lindt, packing an intense chocolatey hit cut with minty freshness. If you’re already a seasoned dark fan, this one will tick all the right boxes! 100% cocoa solids, a bitterness that could rival pure cocoa beans, complemented by zingy orange and crunchy cocoa nibs. A little on the pricier side, but it will last longer: you’ll only need a square or two to satisfy your tastebuds! Chocolate | Saintly or Sinful?